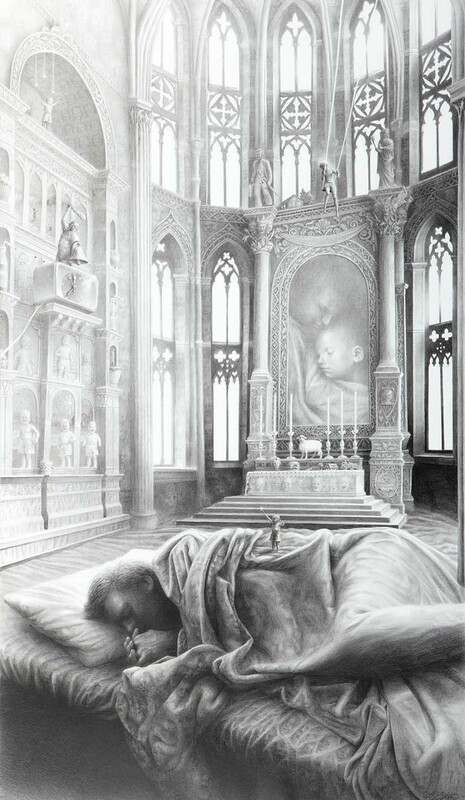 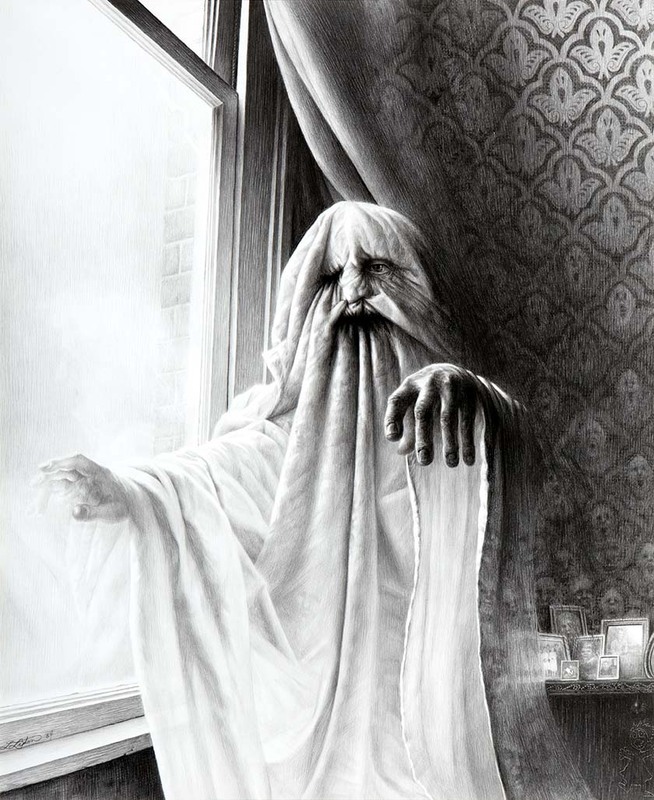 Laurie Lipton was born 1953 in New York and studied at the Carnegie-Melon University, Pittsburgh, Pensylvania. 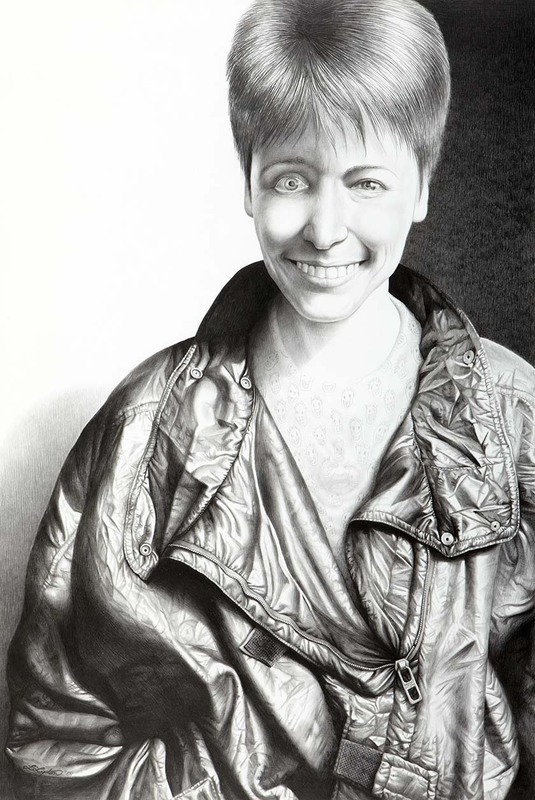 She began her continuing sojourn in England with a six month residency at Treadwell`s Denne Hill Gallery in 1985 and exhibited nationally and internationally with the Gallery till 1993. 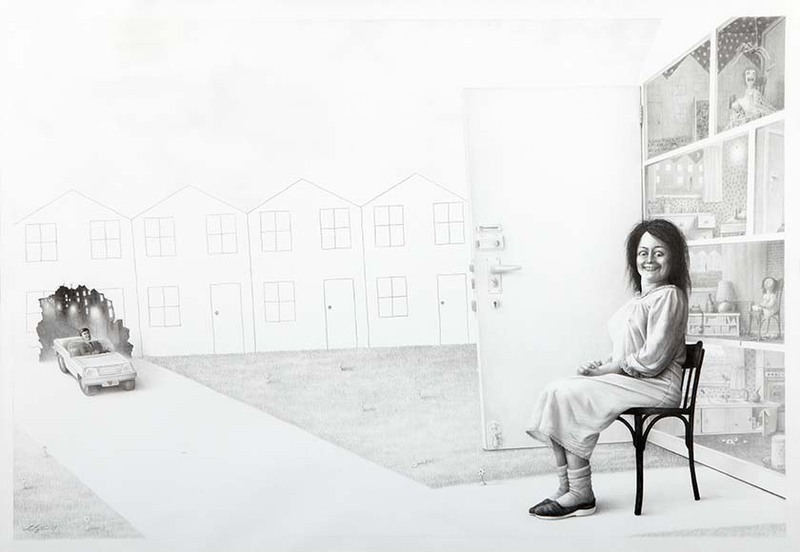 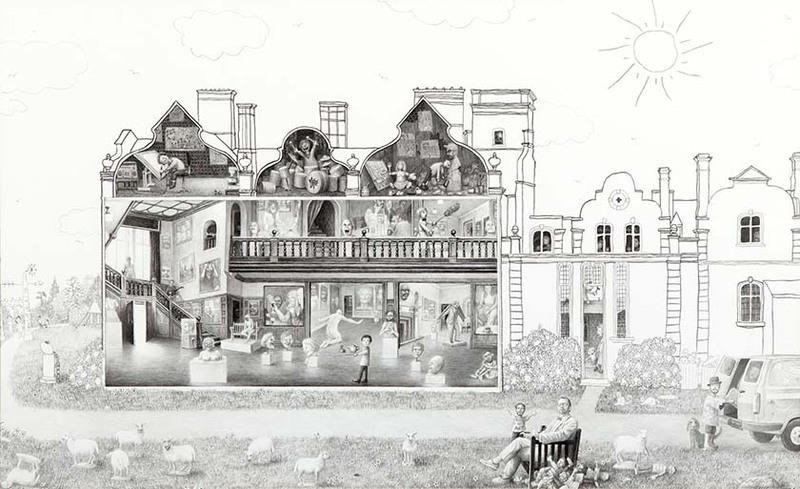 In the last ten years, Laurie has gone from strength to strength, exhibiting at the opening of the new Saatchi Gallery, London in 2009 and She will be one of the contributors to the 400 Women exhibition at the Shoreditch Town Hall, London in November 2010. 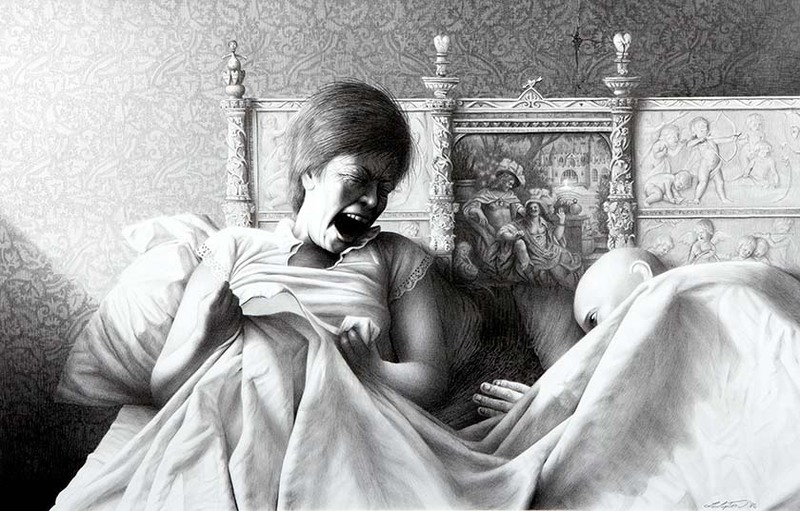 Her 96 page book ” The Extraordinary Drawings of Laurie Lipton” was published by Beinart in January 2010, and is available through www.lastgasp.com for $39 plus p and p.